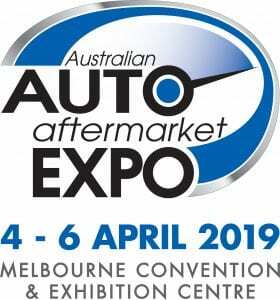 Just two days remain until Australia’s largest biennial automotive trade show, the 2019 Australian Automotive Aftermarket (AAA) Expo returns to the Melbourne Convention and Exhibition Centre from Thursday April 4 to Saturday April 6. This is now Australia’s largest automotive industry event and here are five great reasons why you should attend if you have any involvement in the automotive servicing, maintenance or accessories sectors of the industry. 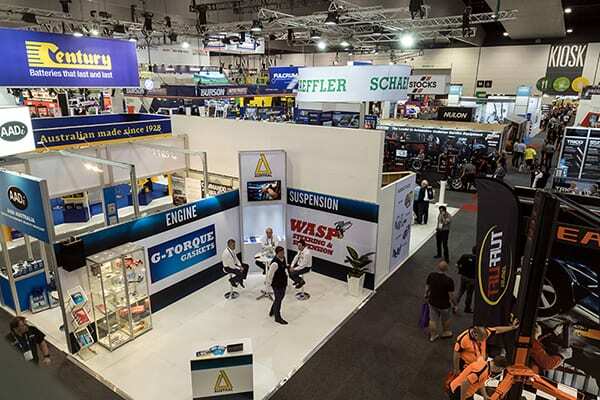 This event includes more than 400 companies exhibiting Australia’s own and the world’s leading automotive parts, tools and equipment manufacturers, automotive trade service suppliers, accessory manufacturers and trade suppliers across 21,000 square metres of exhibition space. 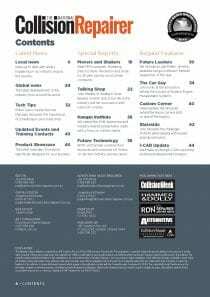 The AAA Expo is held concurrently with the 2019 Collision Repair Expo (CRE) with registration to either expo providing free entry to both. This part of the Expo includes almost 100 exhibitors providing panel repairers with access to Australia’s and the world’s leading product and equipment manufacturers along with practical demonstrations. 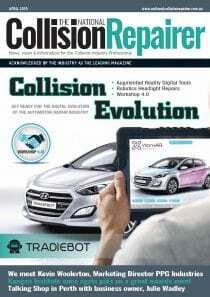 Whether an automotive business is large or small, or if you are considering establishing your own business in the booming repair and maintenance sector of the Australian automotive industry, a visit to the AAA Expo will assist greatly in establishing industry contacts, while also providing access to products, equipment and services all in the one venue, manned by experts in their fields. 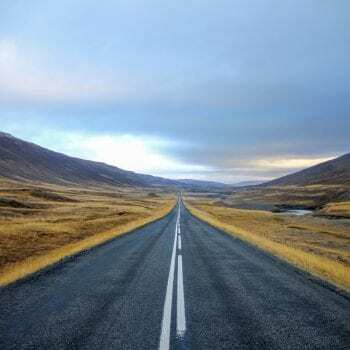 The AAA Expo provides a true indication of the size and strength of the the $11 billion Australian Automotive Aftermarket industry that employs over 40,000 people and exports more than $1 billion of locally manufactured automotive components each year. It spectacularly displays that Australia’s automotive industry is still strong continuing to grow. 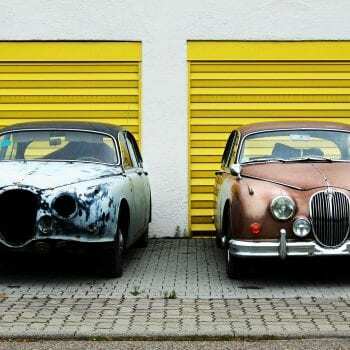 Entry is free to members of the automotive trade. Anyone involved in the automotive industry can visit the AAA Expo or CRE Expo and attend any of the many informative and helpful business seminars linked to each Expo free of charge. You can find out about the seminar topics and pre-register to attend online at autoaftermarketexpo.com.au to avoid queues at the event. 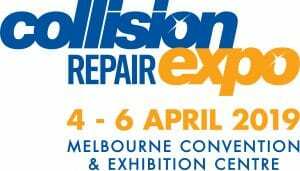 To find out more visit www.autoaftermarketexpo.com.au or www.collisionrepair.com.au.